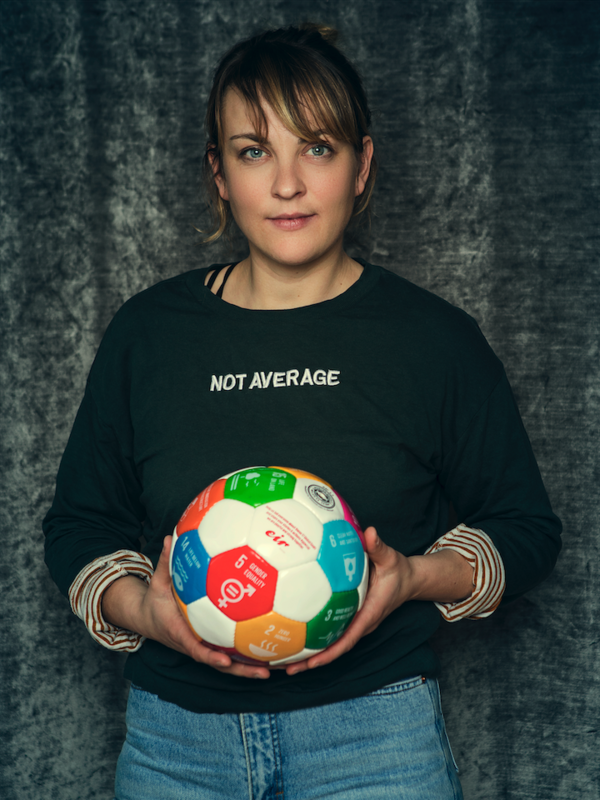 “I’m the Project Coordinator of an Irish NGO, Sport Against Racism Ireland and I coordinate their ‘Hijabs and Hat-Tricks’ programme, which was set up to encourage young Muslim women to play football after FIFA lifted the ban on the wearing of the hijab while playing football. 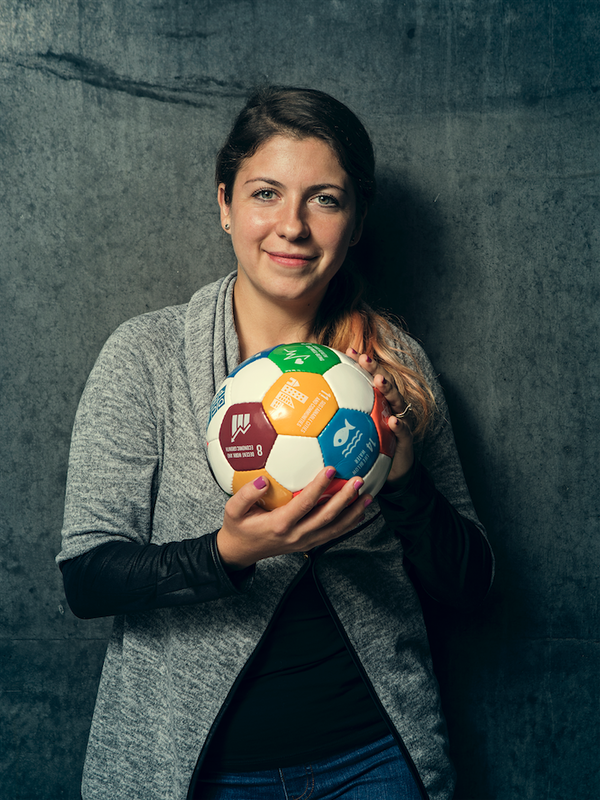 “I’ve also worked with local sport clubs to promote physical literary among young girls. 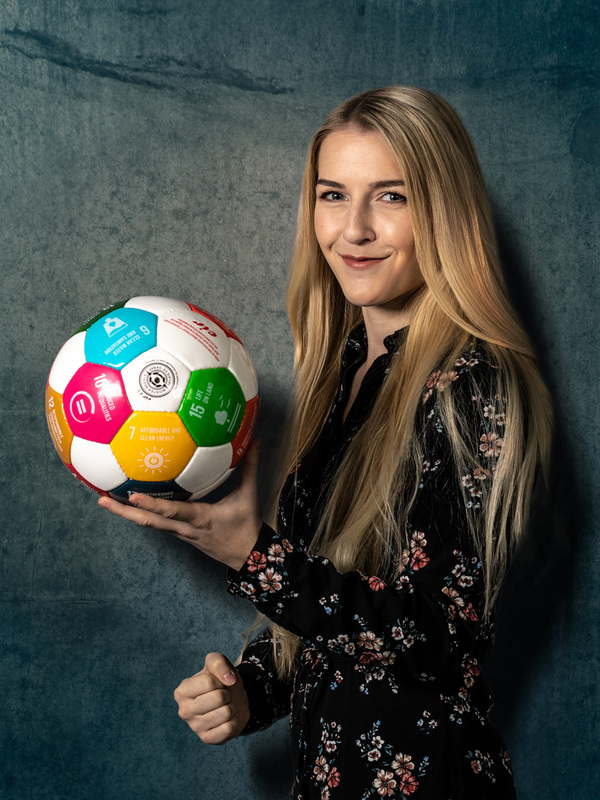 One of the reasons, I wanted to be involved in this year’s Global Goals World Cup is because I want to promote female participation in sport. Knowing the power sport has to change people’s lives, I want to make sure this opportunity is as available to women as it is to men. I feel sport can be used to unite people despite their differences even when a common language isn’t shared. Amina is involved in their Youth Leadership programme that aids young people in becoming leaders in their communities. This programme provided them with workshops and various opportunities to grow personally, professionally and as coaches. 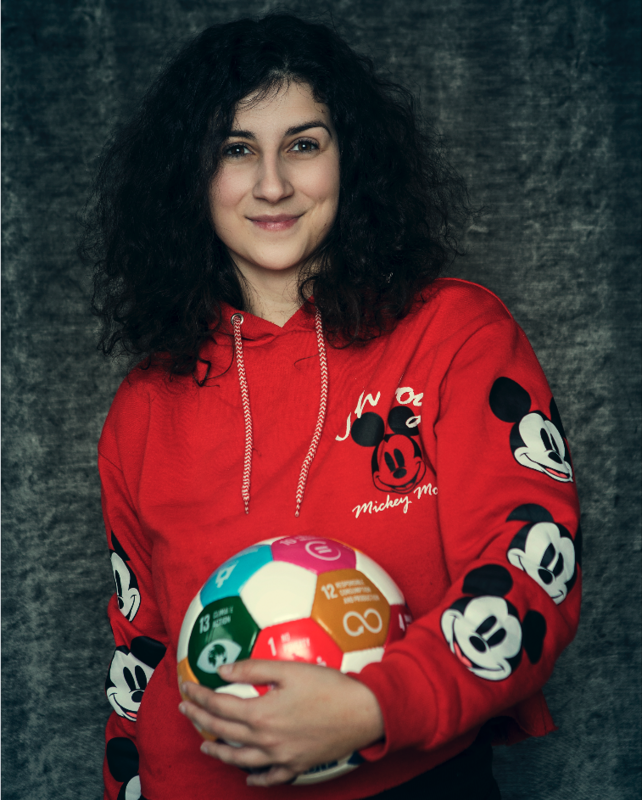 Amina was given the opportunity to attend Erasmus+ training courses abroad and speak about topics she is passionate about on radio, tv and at events. Through this programme, she has developed a support network of people who can support her throughout the project. Amina is currently in her final year of Neuroscience at Trinity College Dublin, Ireland. 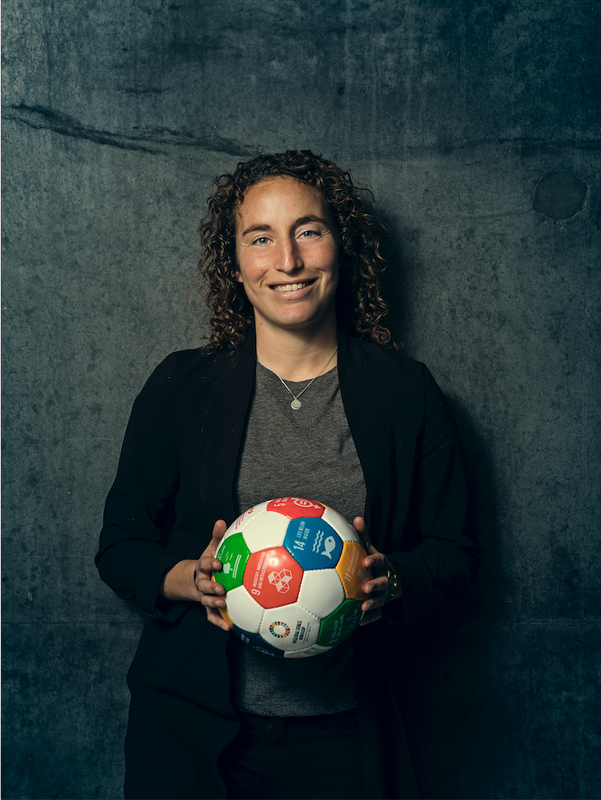 She is the Project Coordinator of the ‘Hijabs + Hat-Tricks’ programme which was set up to encourage young Muslim women to play football after FIFA had lifted their ban on the wearing of a headscarf while playing football. In this role, Amina assists the running of weekly training sessions for approximately 15 young women. This programme focuses on bonding between players, alongside developing skills in the sport. 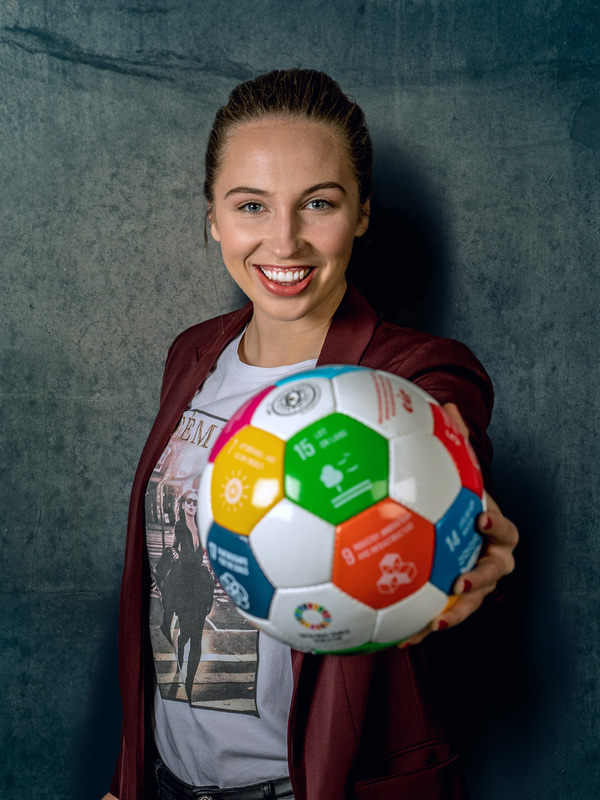 They have organised identity workshops, nutrition workshops, public speaking opportunities as well as hiking trips and trips to local sporting venues such as Croke Park. Amina will continue to do the coaching mentioned above but in a volunteer capacity. 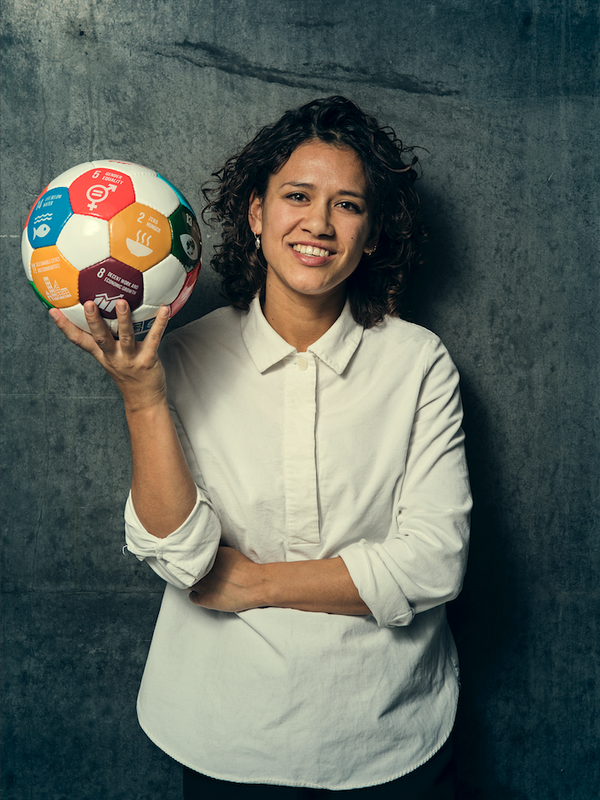 Amina was selected as one of 10 young people from around the world to be part of the ‘Michael Johnson Young Leaders’ (MJYL) programme which focused on 3 main areas: leadership, sport performance and community development. As part of the MJYL programme, Amina attended a weeklong intensive training in the Michael Johnson Performance centre where she learned how to develop the skills of an athlete such as speed and agility, and also developed by skills as a leader in terms of delivery of activities, support for others and effective communication. Amina also learned to create her own sport activities addressing particular issues faced by my community. 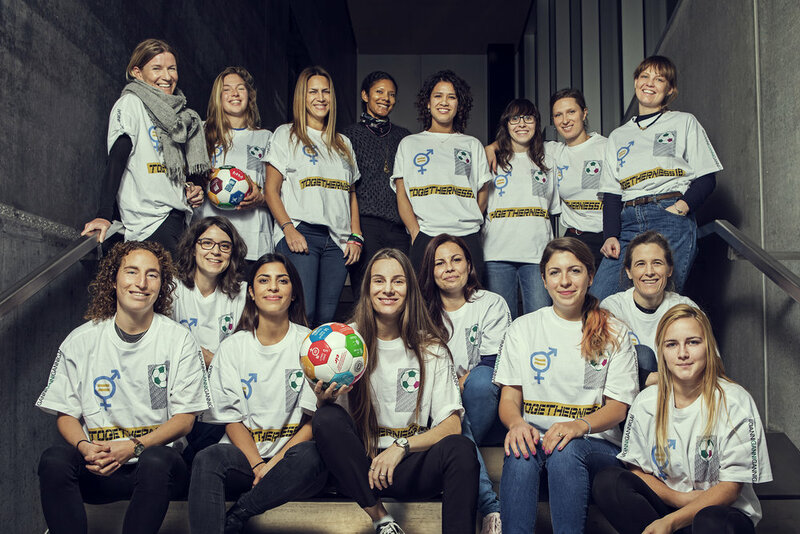 She has completed the FAI Kickstart 1 coaching course, to qualify to coach children and young people in football. Amina is also qualified as a First Aider and in Level 7 Water Safety. Gaisce is Ireland’s presidency award which focuses on personal growth and development of young people. Amina is qualified as a President’s Award Leader where she can support young people completing their award. This award focuses on 3 things: developing a personal skills, participating in physical activity and community involvement. This training helped her gain the skills needed to support young people achieve long term goals. Amina has also attended disability trainings, one of which was held by CARA Ireland and was entitled ‘Disability and Inclusion Training’ where she learned how to deliver instructions in a way that is accessible for all and to adapt her activities for people of various abilities. Amina runs anti-discrimination workshops in schools around Ireland and abroad. 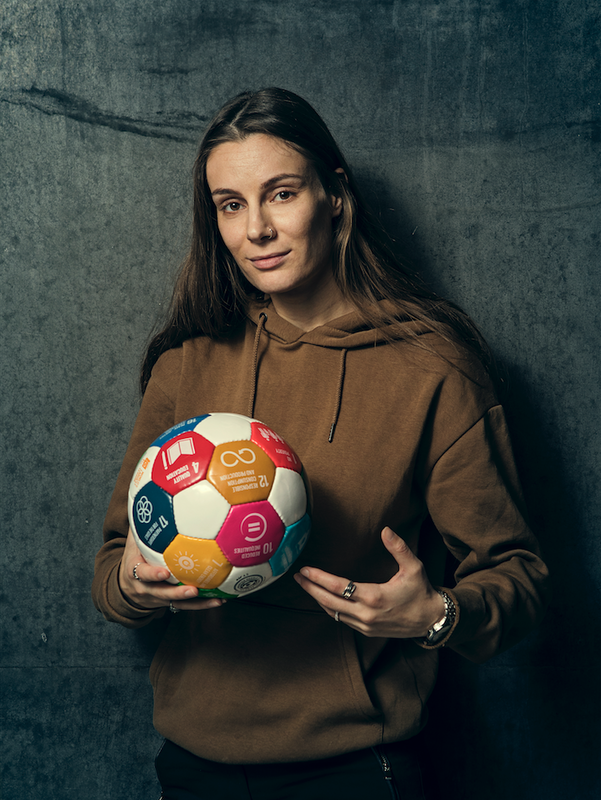 In these workshops, she delivers activities that allow the young people to experience what discrimination feels like and show them how the values of fair play, respect and equality can be incorporated into sport by using ‘football3’ activities. Amina has also delivered these activities to teachers abroad providing them with examples of how to introduce topics such as racism and discrimination using sport. 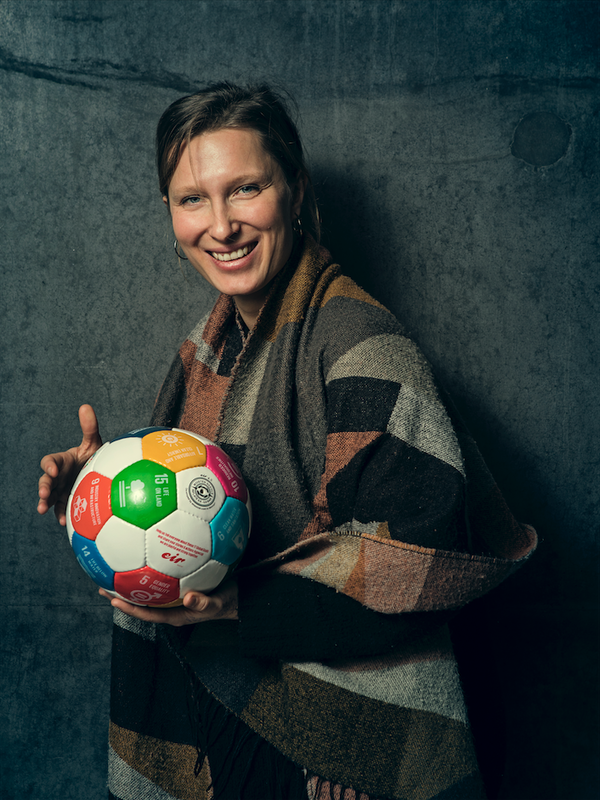 Amina established the partnership between SARI and Coaches Across Continents, who provide support in the area of ‘Sport for Peace and Development’. They provide the group with monthly curriculum packages that include sport activity ideas addressing different social issues each month. Amina has also been involved in their ASK for Choice programme which is centered around female participation in sport. 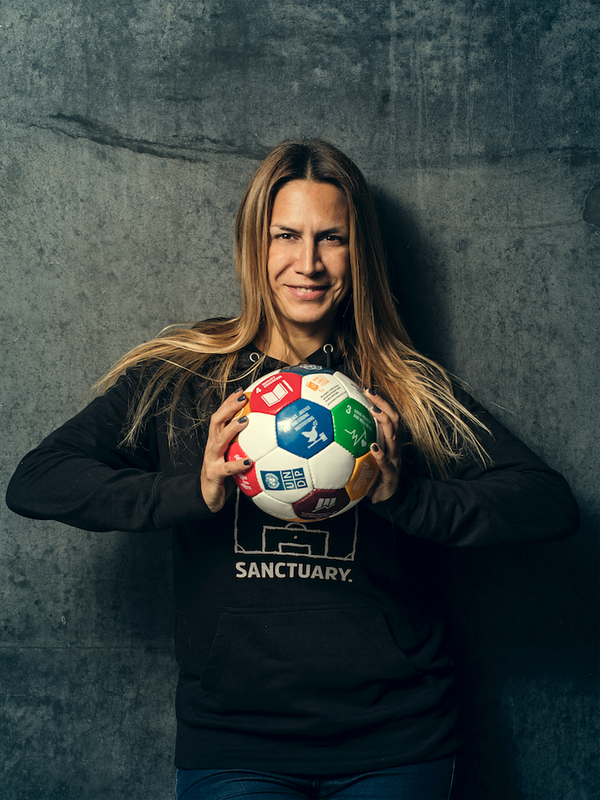 She has developed and delivered Erasmus+ funded youth exchanges and training courses, one of which was called ‘Step Up for Inclusion, showcasing various sport methodologies that promoted non-formal learning and encouraged social inclusion. Amina also supported the creation of a toolkit including activities addressing social issues that were created during the training courses. 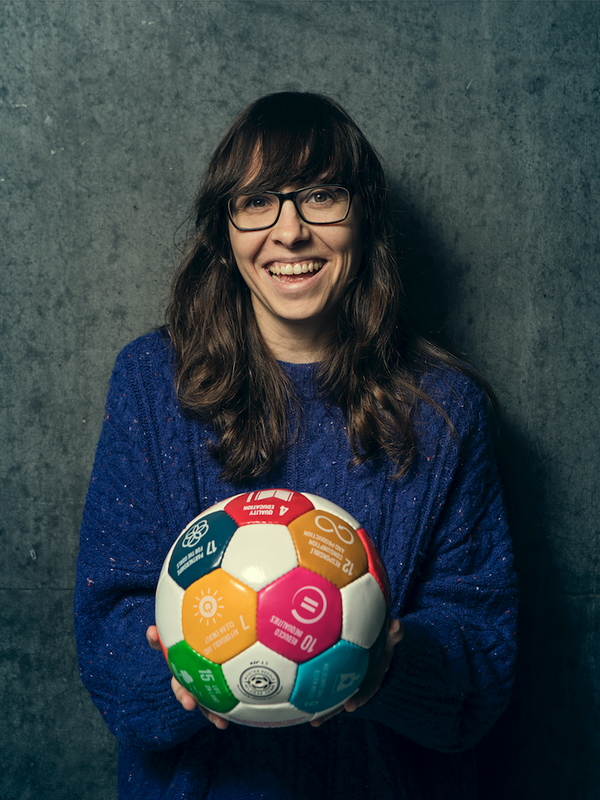 The topics that she has often looked at in the activities are human rights, social inclusion, personal development, migration and employability.